Delegation consisting senior officers from Environmental Health Division, Korea MoE, Environment Corporation, representatives from local autonomies currently visited our factory to witness the production of non asbestos corrugated roofing sheets and fibre cement roof tiles. 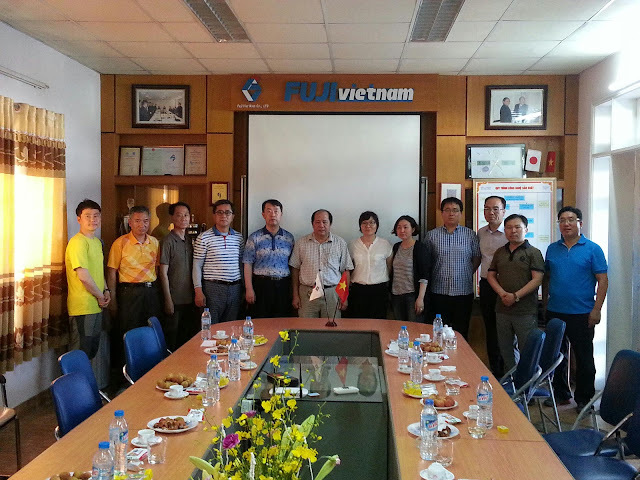 This is the second visits to the Vietnam factory and the delegation are satisfied with what they saw. Non asbestos fibre cement roofing system. I wanted to thank you for this great blog about HVAC contractors this topic ! I really enjoying every little bit of it and I have you bookmarked to check out new stuff you post.